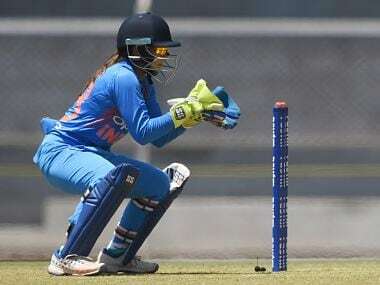 Praising Jemimah, Mithali felt that the 18-year-old Mumbai youngster has forged a good combination with the settled Smriti Mandhana. 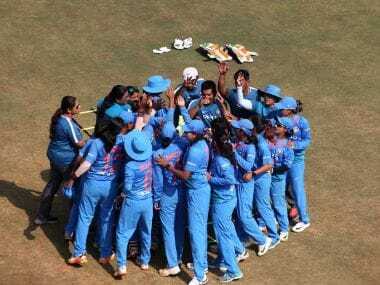 Bisht’s swift backthrow off her own delivery to run out Sciver for 44 triggered the collapse of England as the hosts folded for 136 in 41 overs. 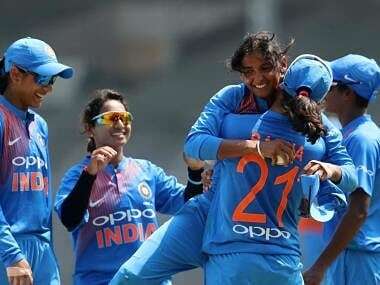 The Indians executed their plans to perfection— both with the bat and in the field. 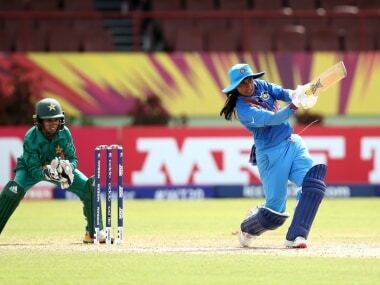 Having put in rather sloppy performances over the last couple of games, India certainly raised their standards. 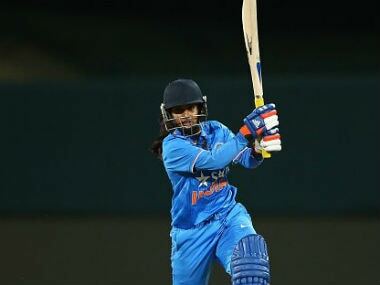 Mithali Raj is a commander; someone who is level headed and leads by example. She is not one to get carried away by emotion or let the occasion get to her. Instead, she deftly deflects the pressure and focuses on the immediate task at hand. 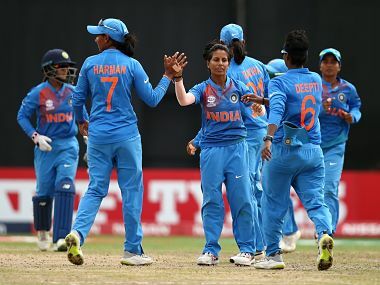 Follow our blog for LIVE cricket scores: Veda Kirshnamurthy finishes off the chase in the 19th over with a four to lead India to a seven-wicket win over their arch-rivals Pakistan. 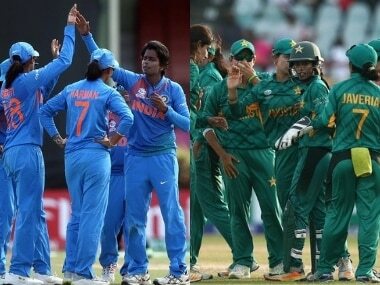 Here is Firstpost's rating of the Indian women’s performance in the first game of Women's World T20 against New Zealand on a scale of 1-10.